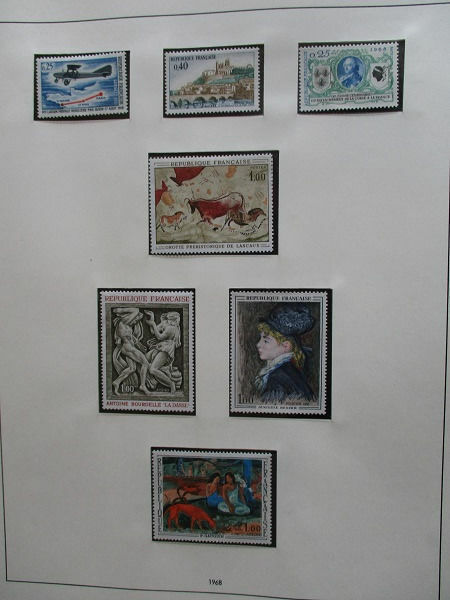 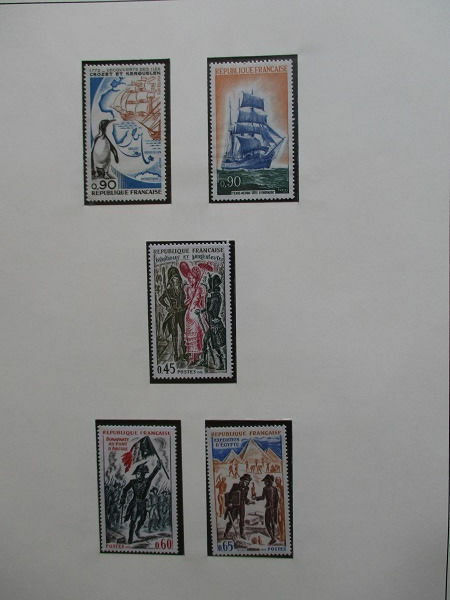 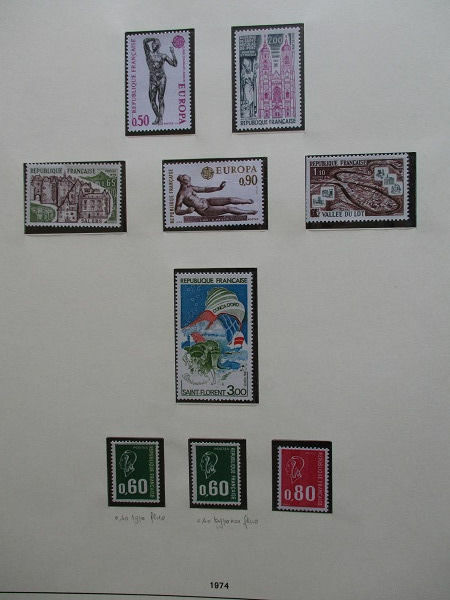 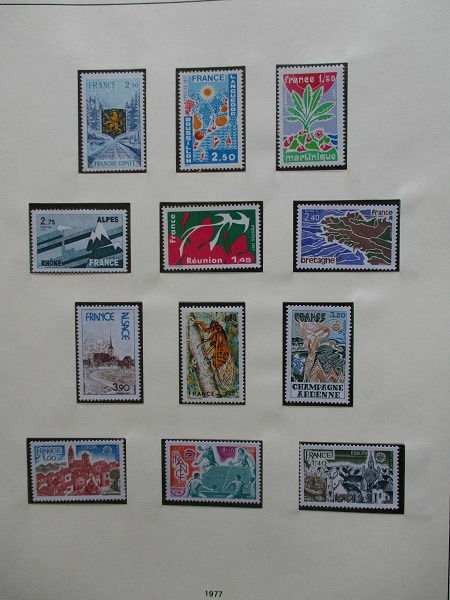 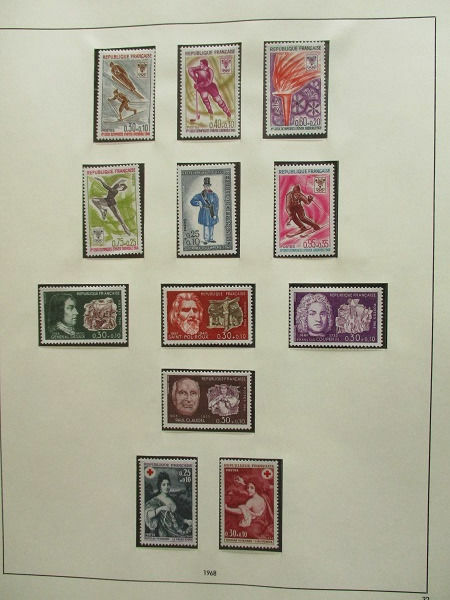 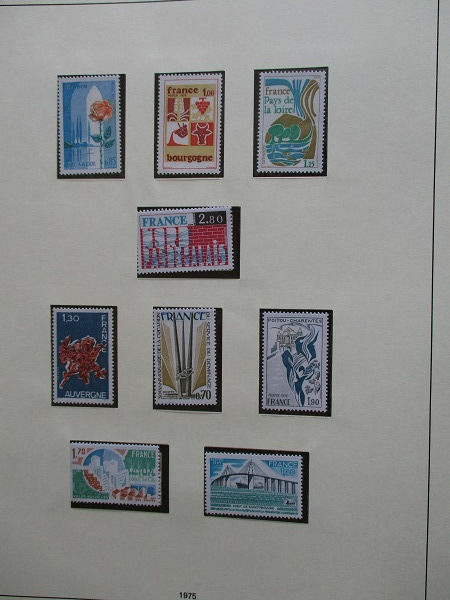 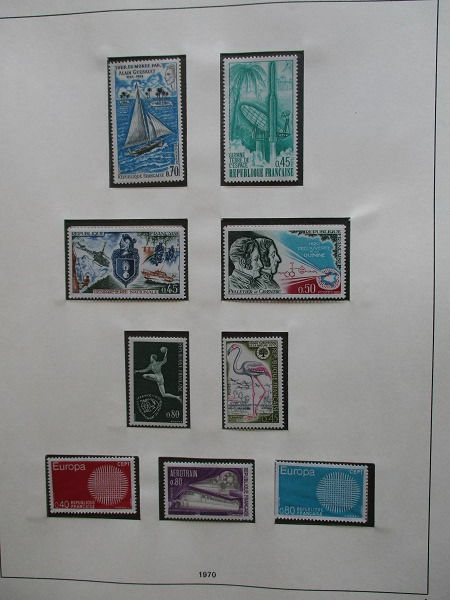 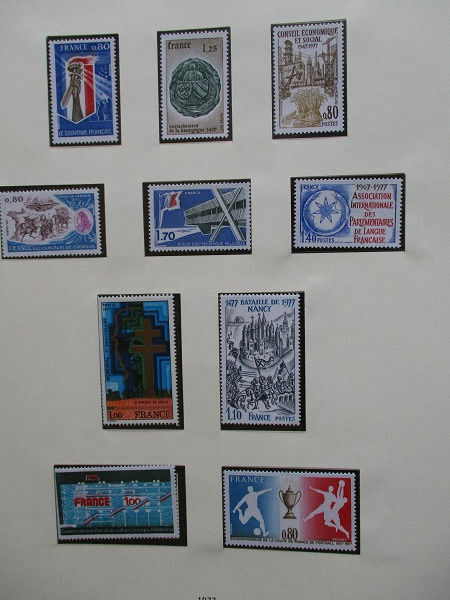 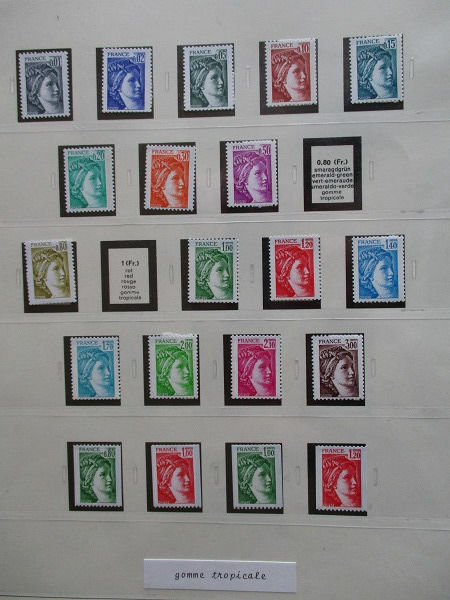 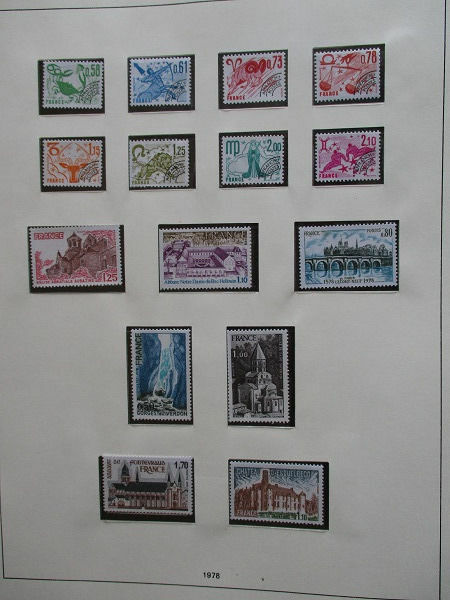 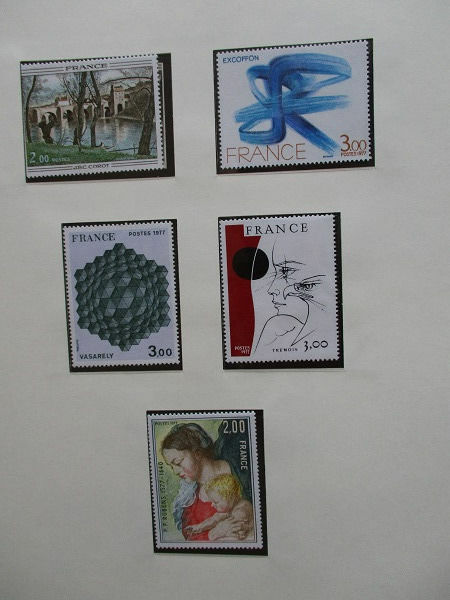 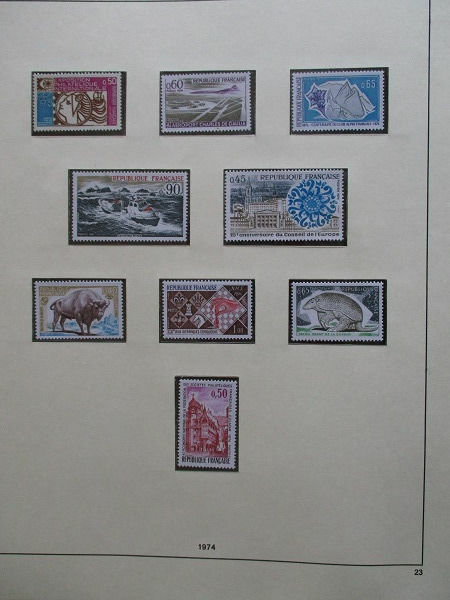 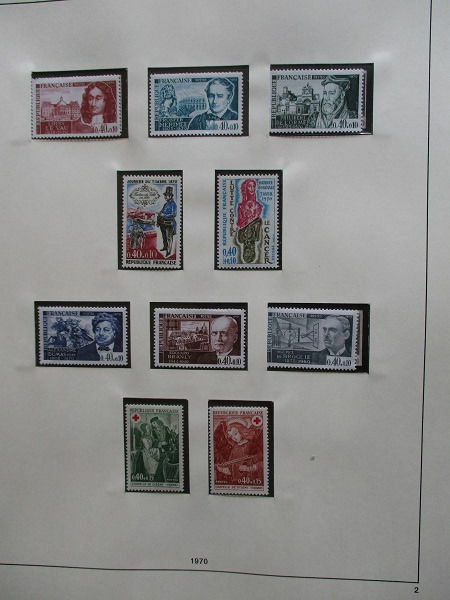 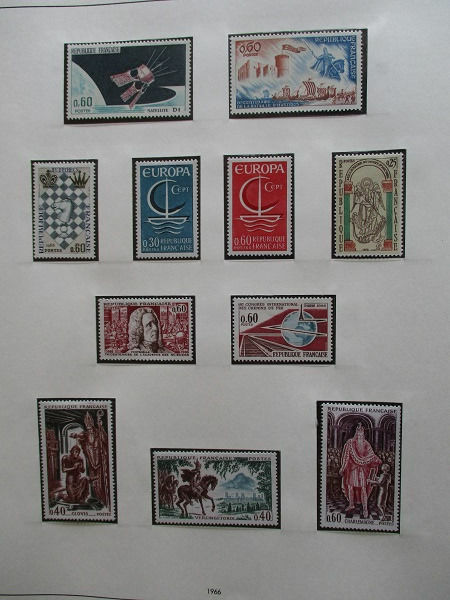 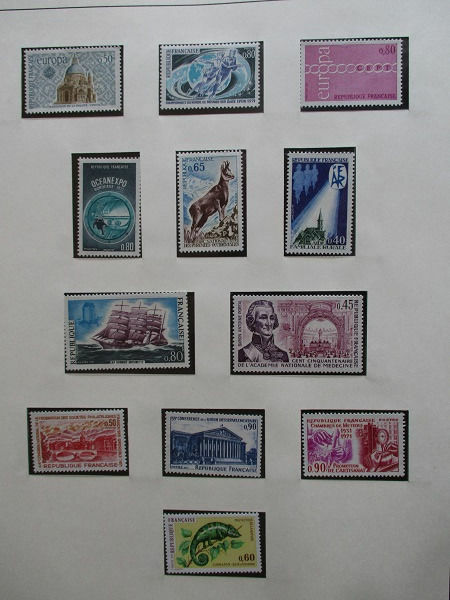 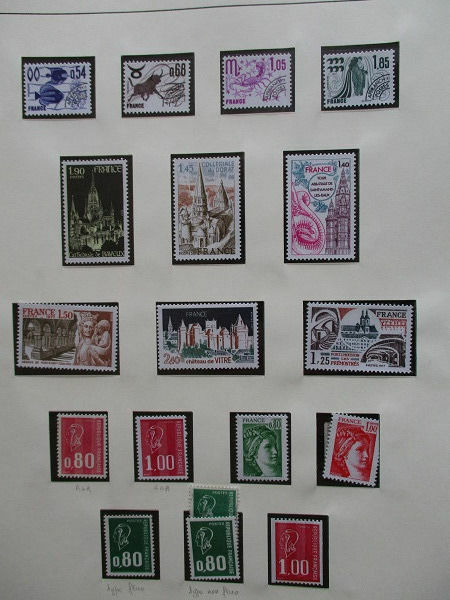 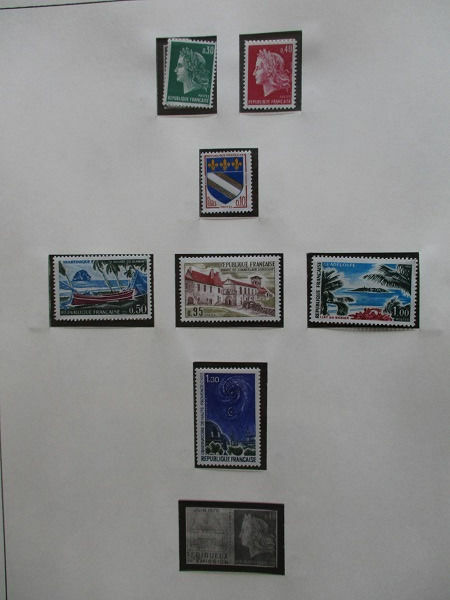 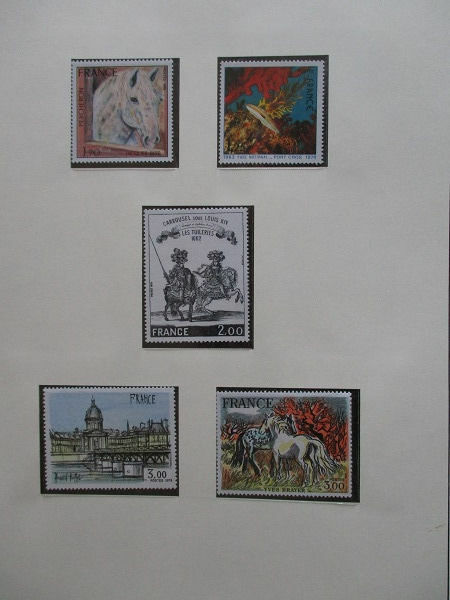 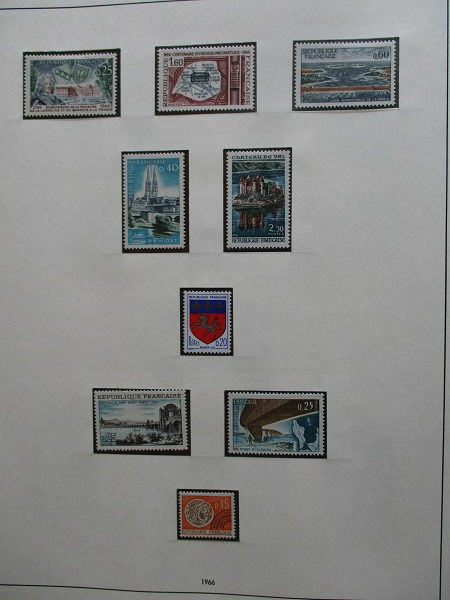 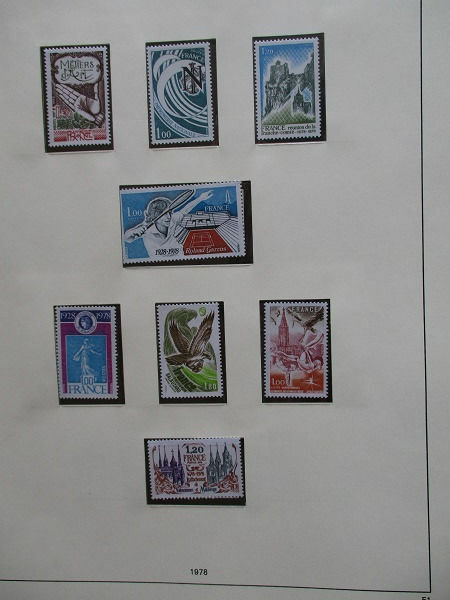 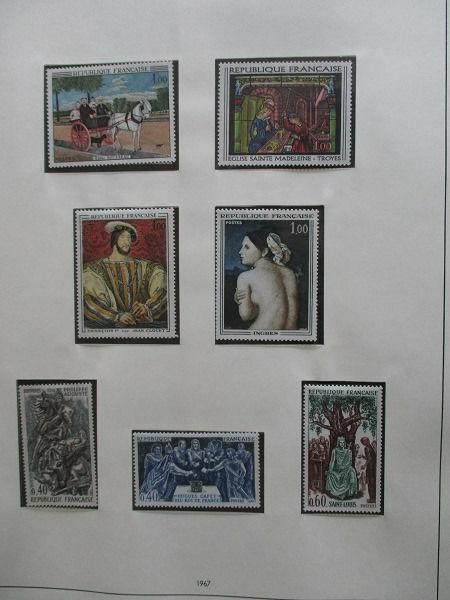 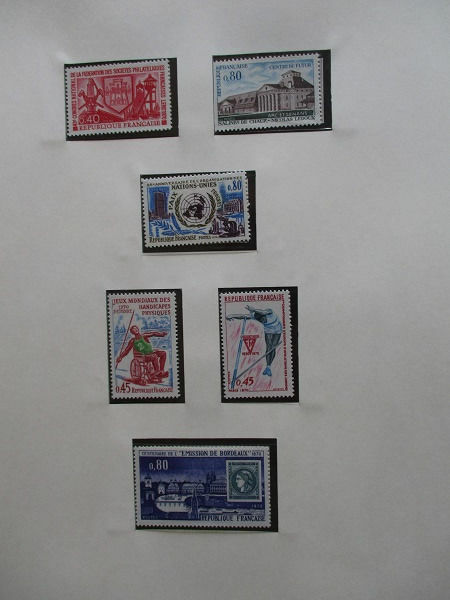 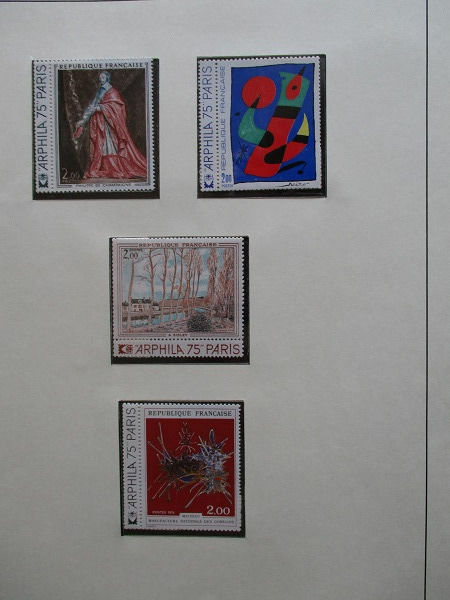 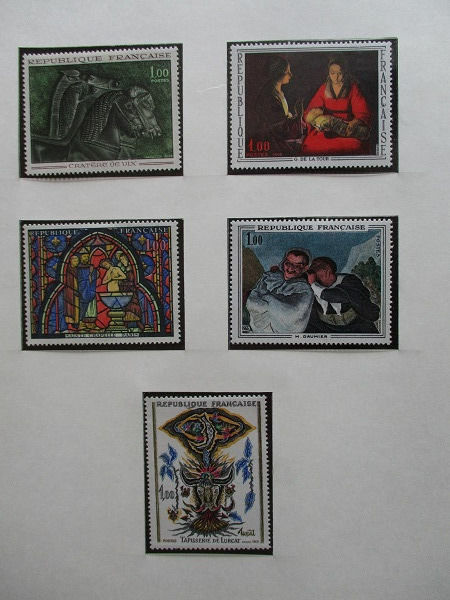 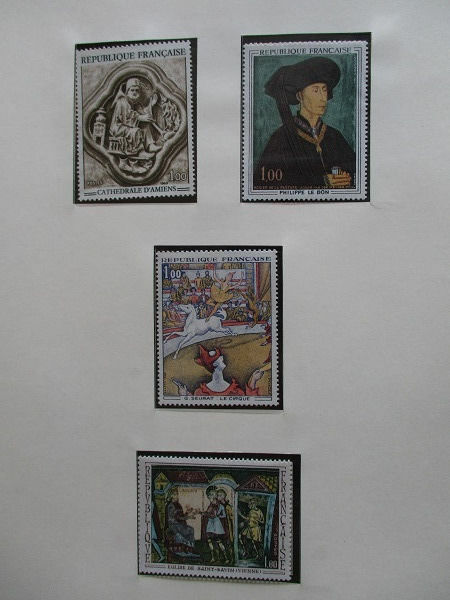 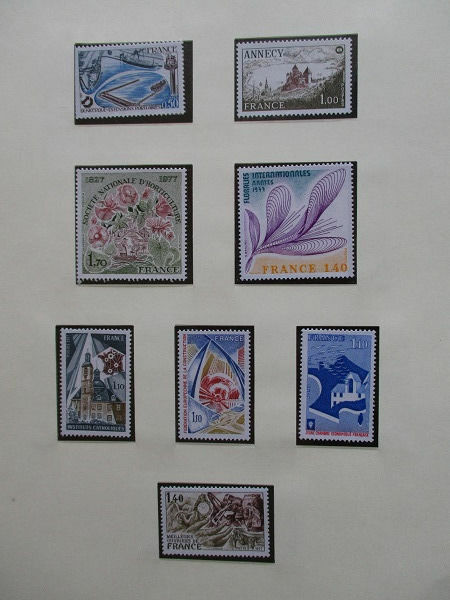 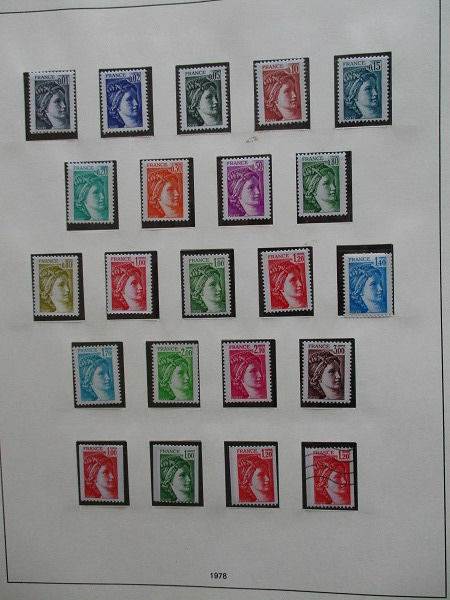 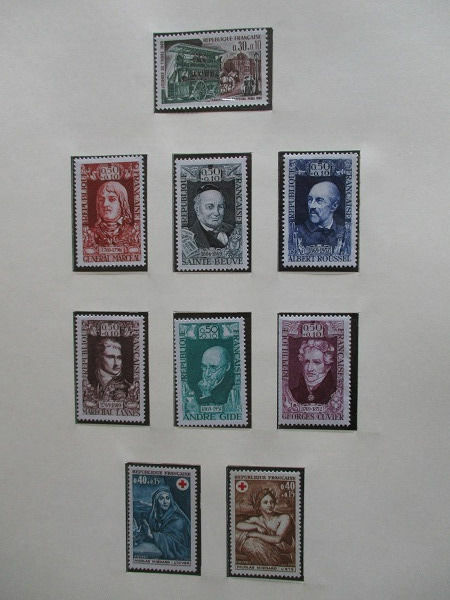 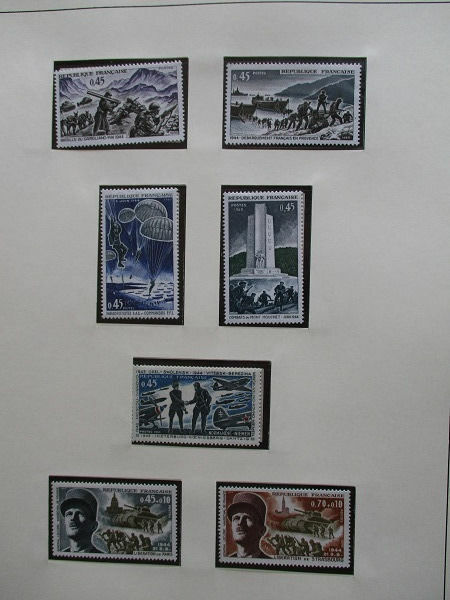 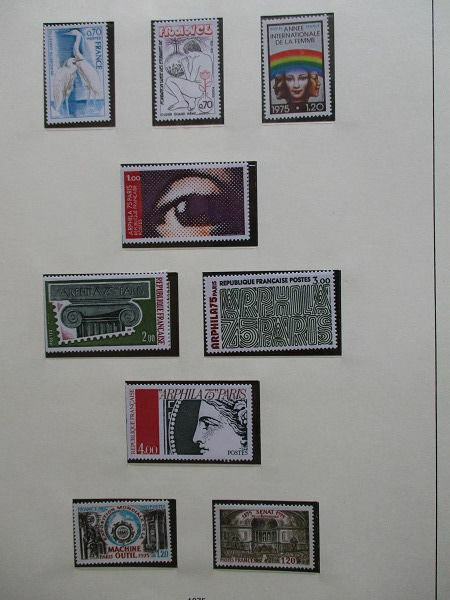 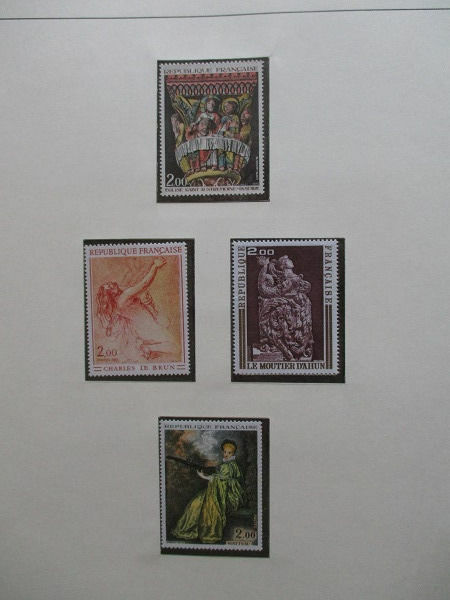 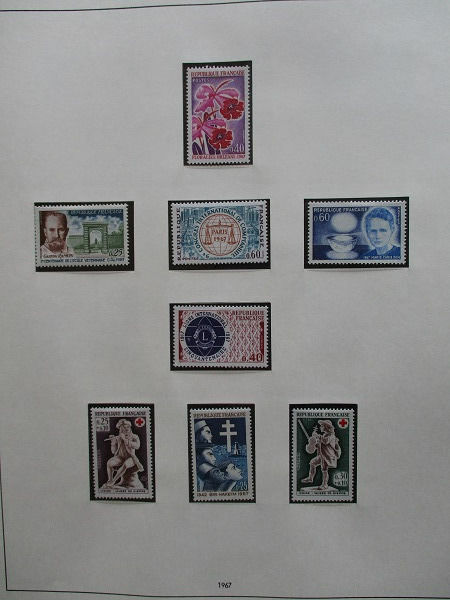 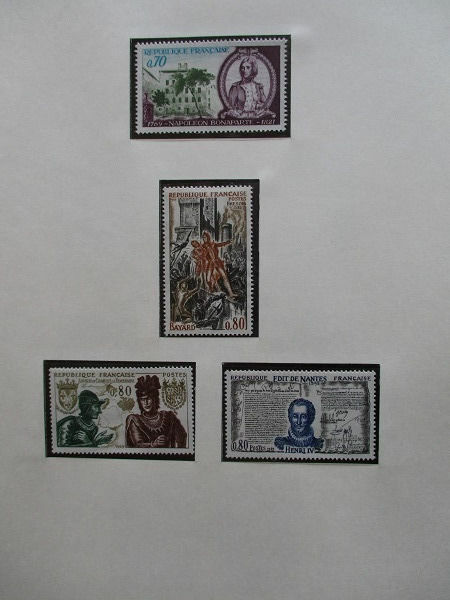 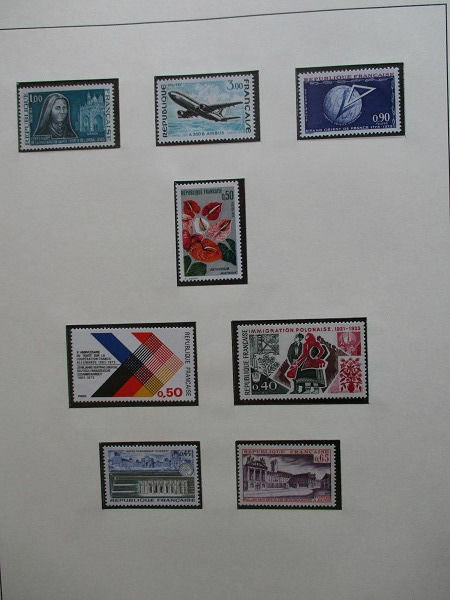 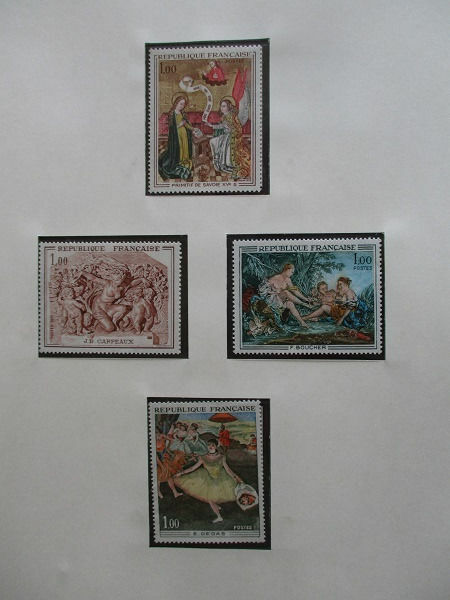 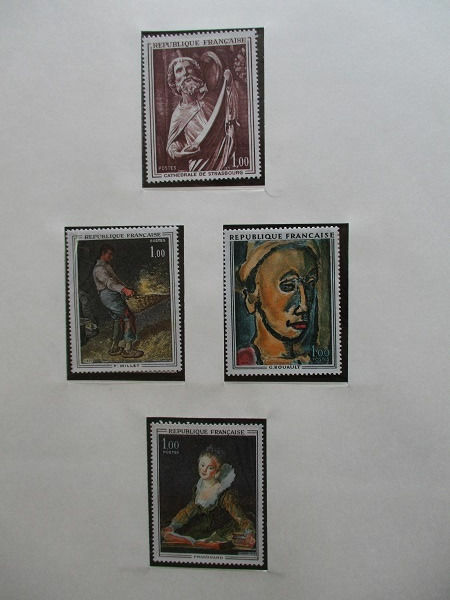 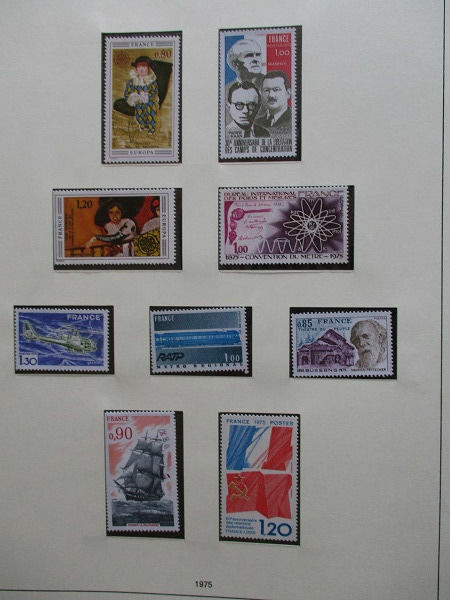 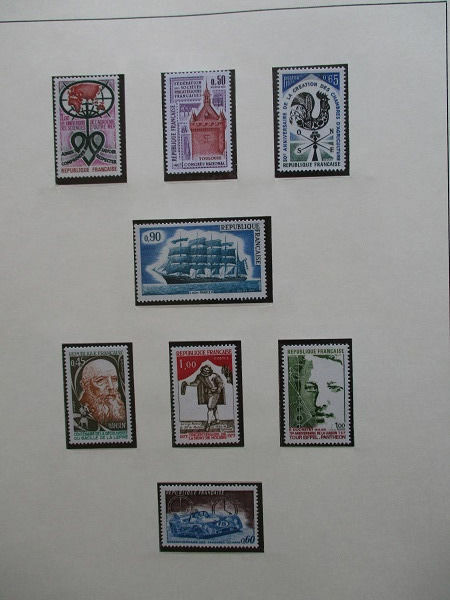 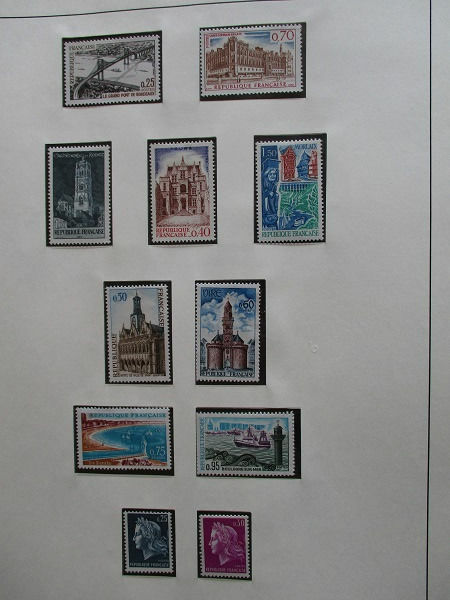 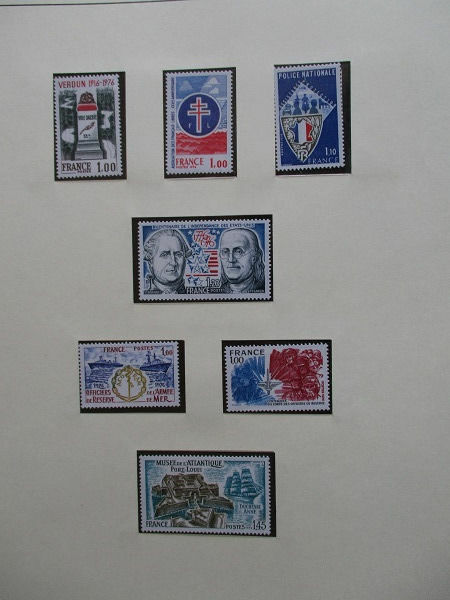 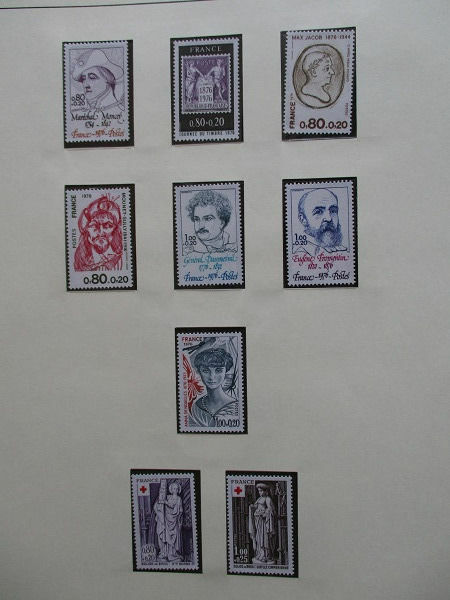 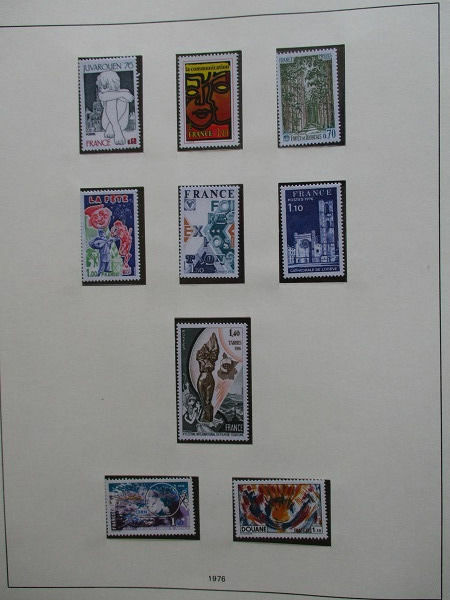 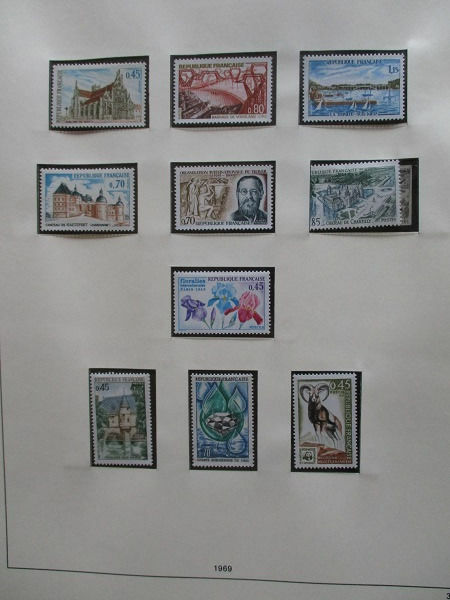 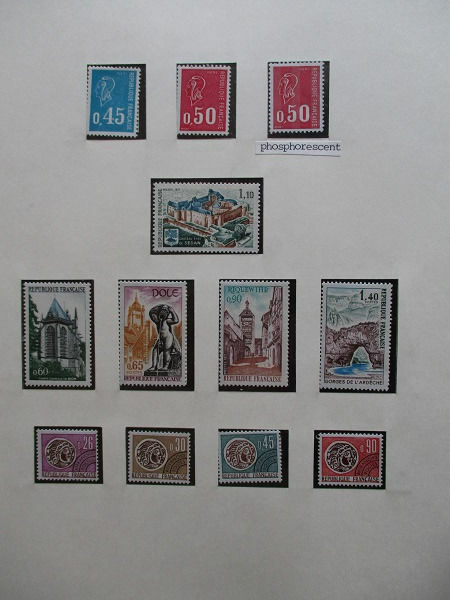 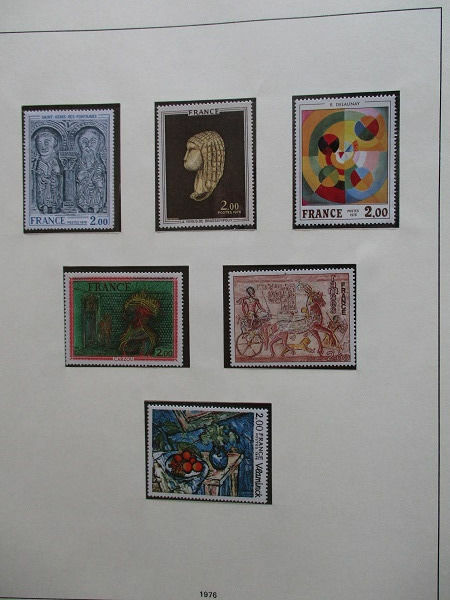 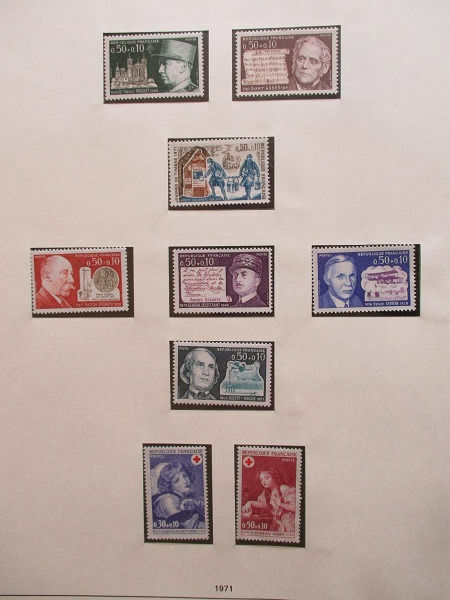 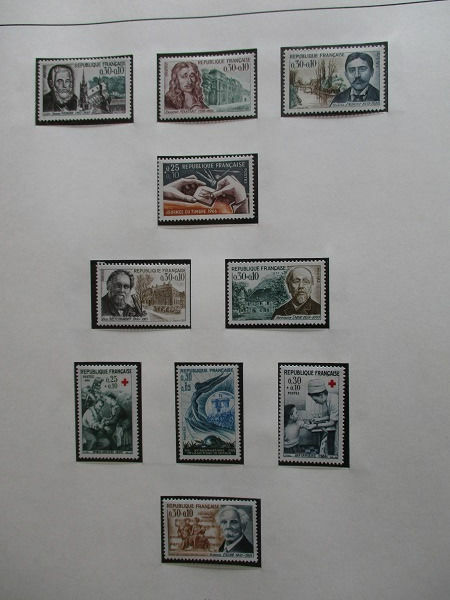 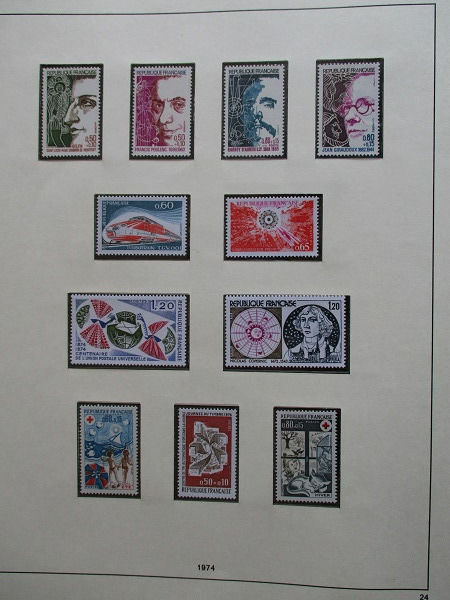 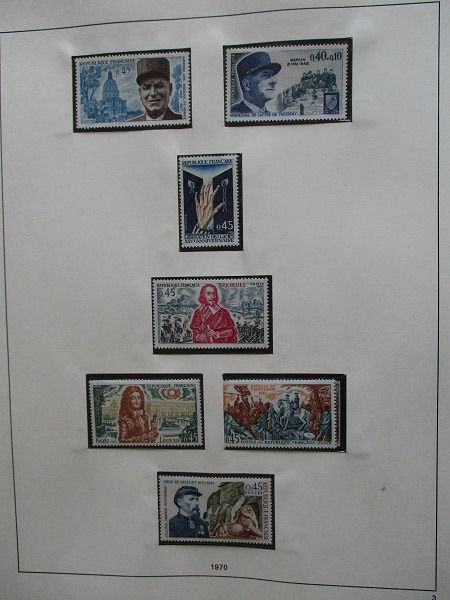 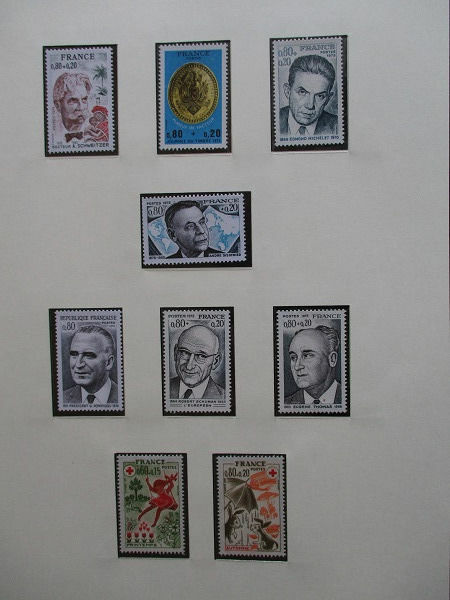 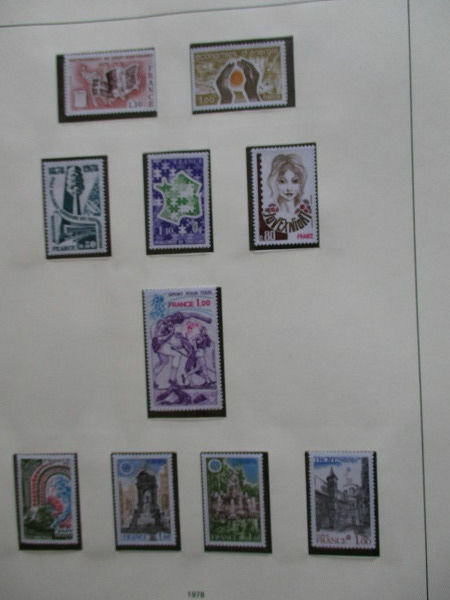 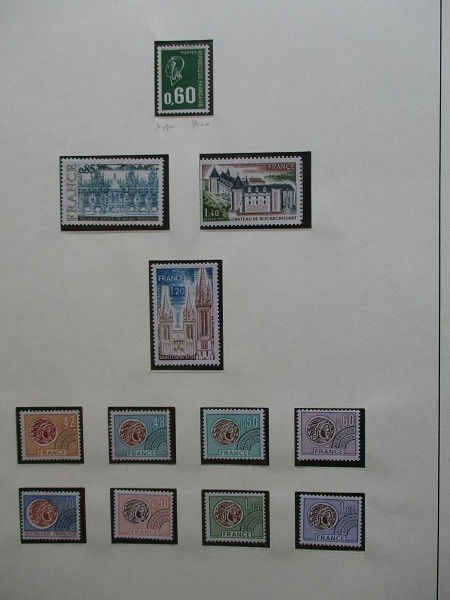 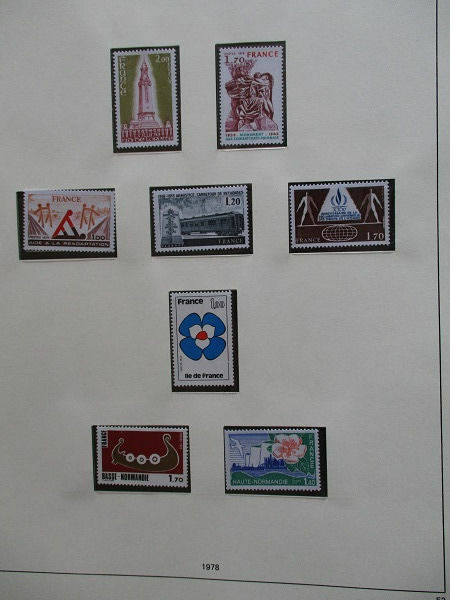 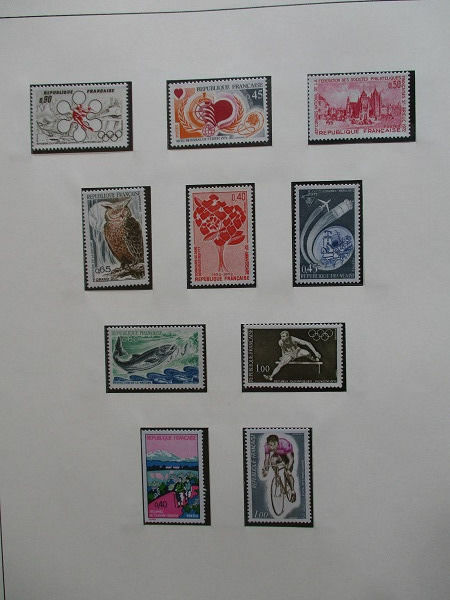 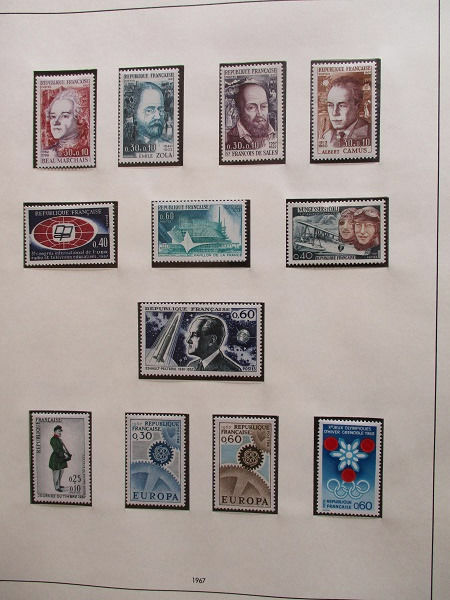 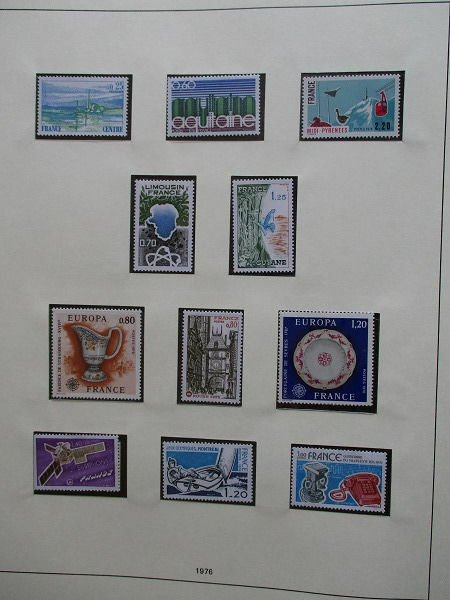 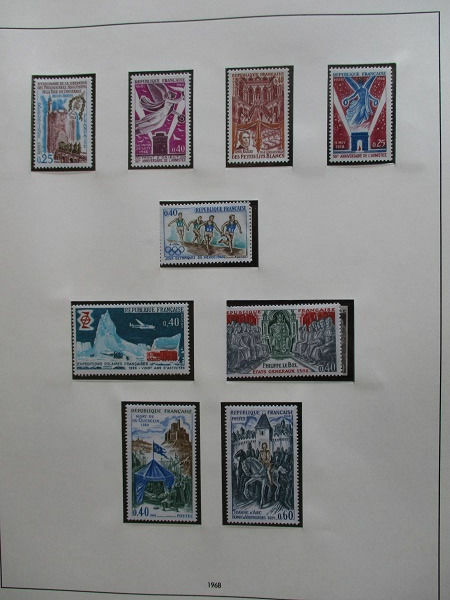 Very beautiful collection of mint stamps from 1966 to 1978 with precancelled. 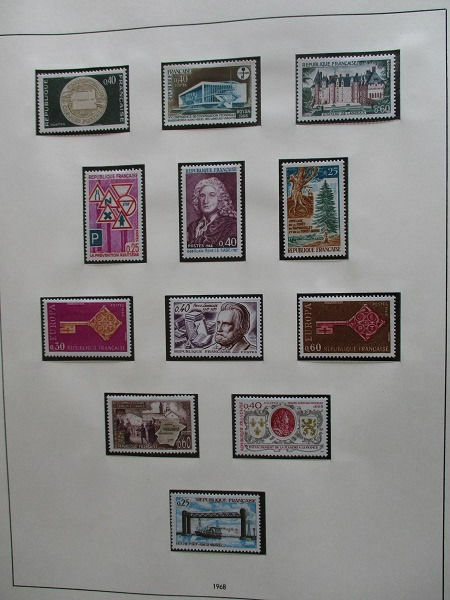 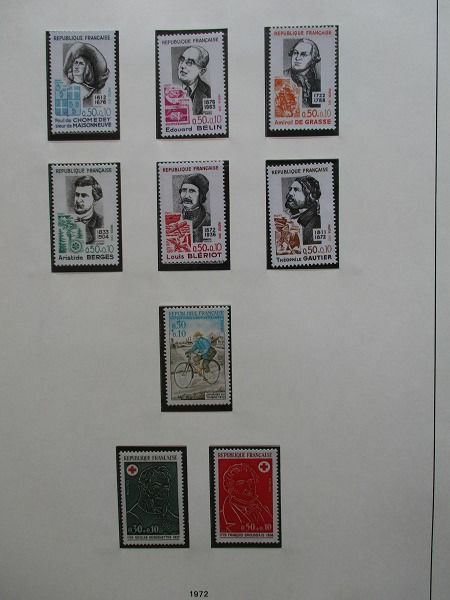 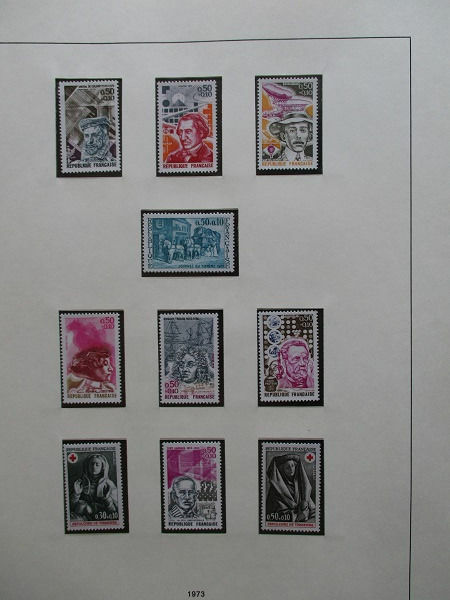 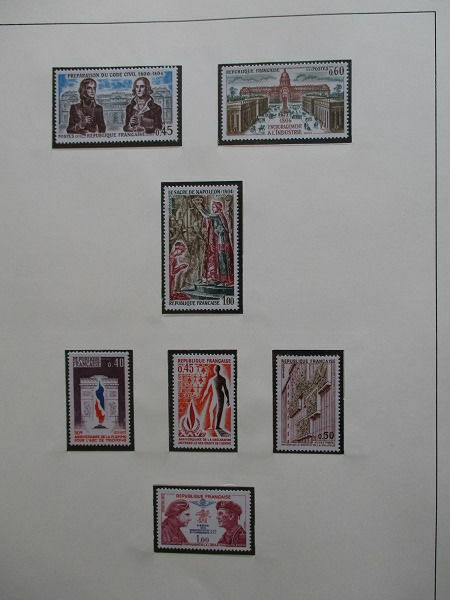 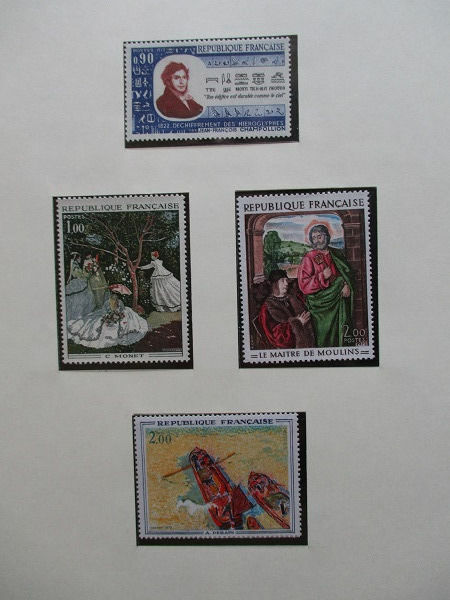 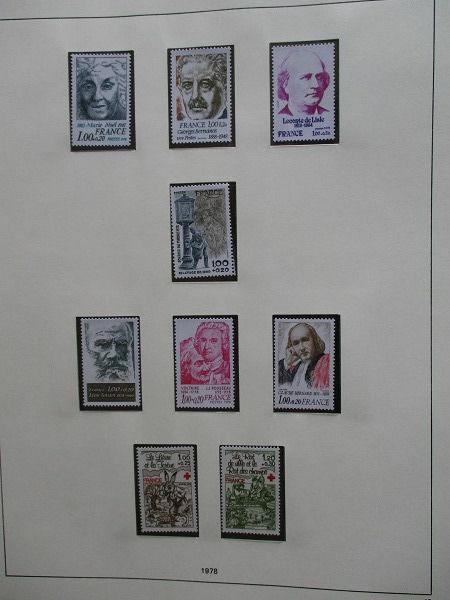 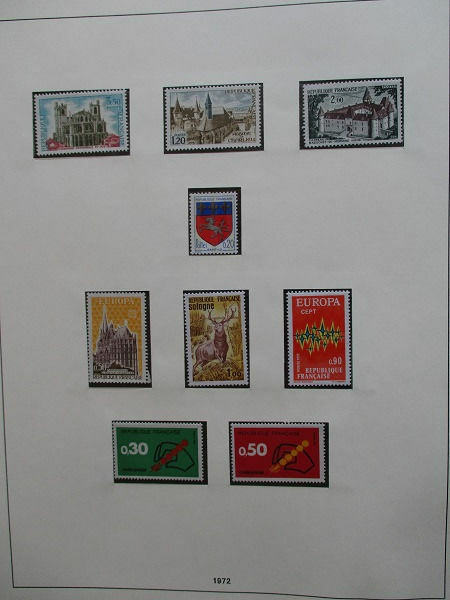 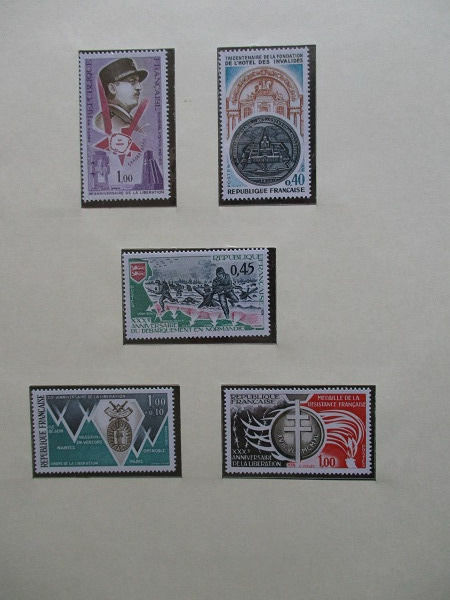 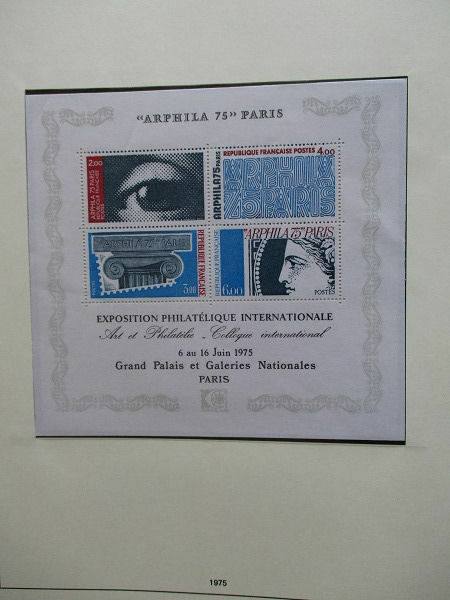 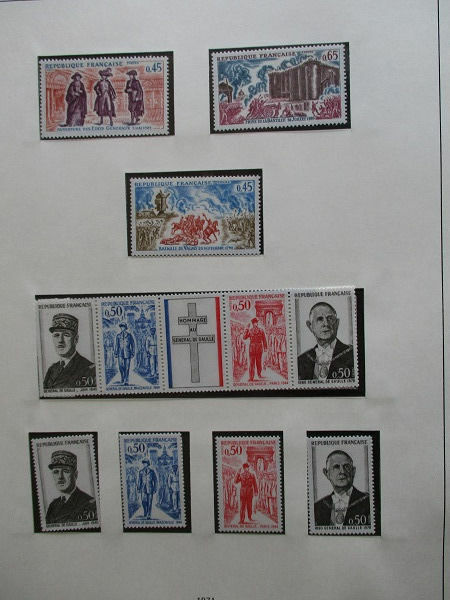 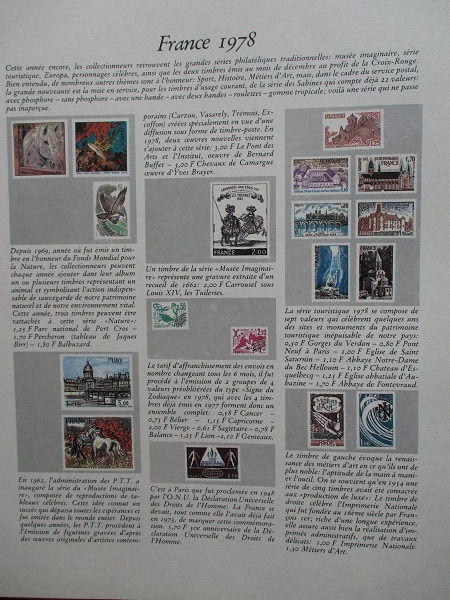 Up to 1968, the stamps are mint with hinge traces. 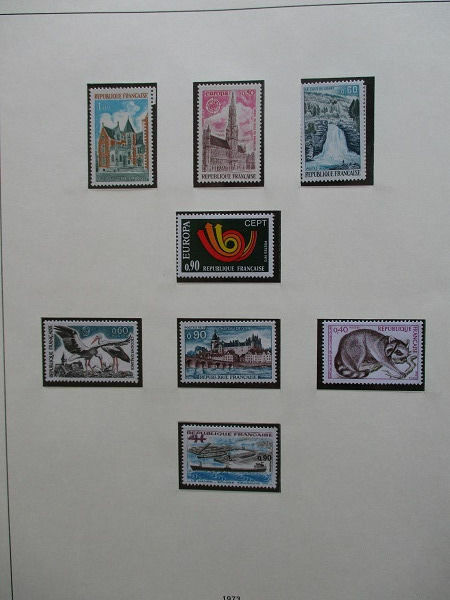 From 1969 onwards, the stamps are mint never hinged. 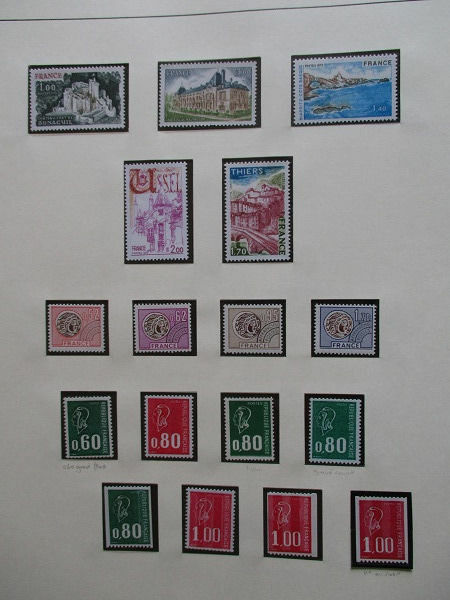 Complete collection. 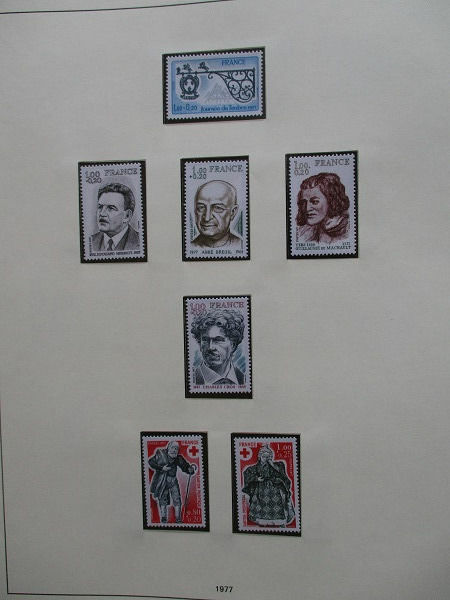 Perhaps two or three missing. 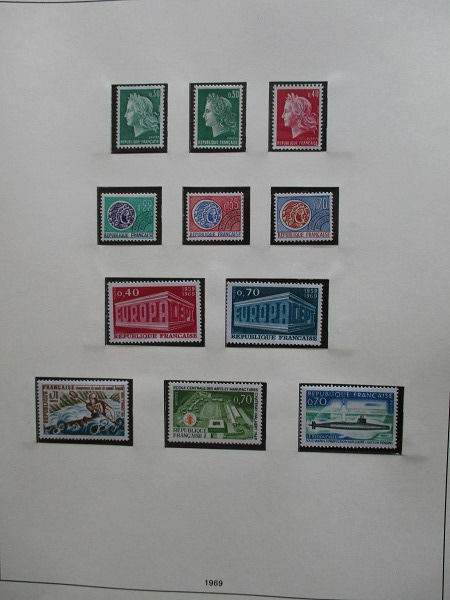 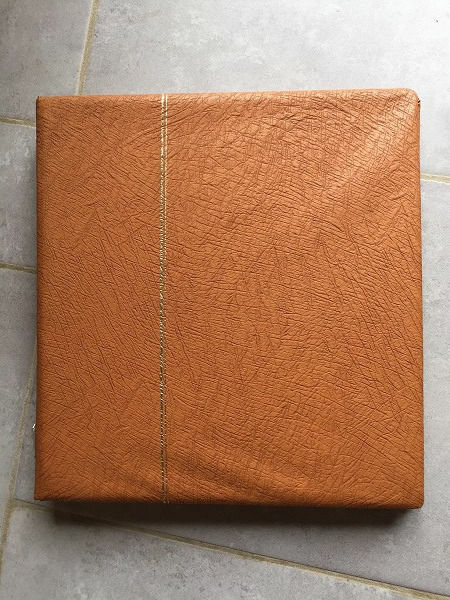 Collection in a very beautiful Safe album.